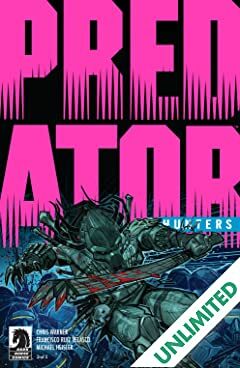 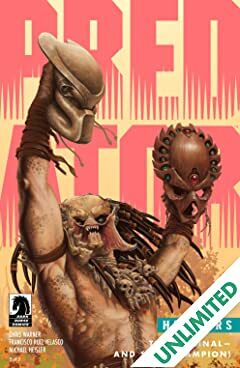 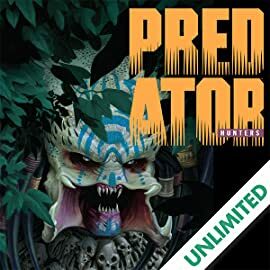 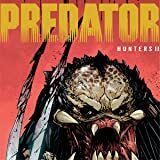 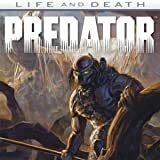 A disparate group of human protagonists from Dark Horse's past thirty years of Predator are set on a collision course with their most hated enemy--rendered in frenetic, violent detail by artist Francisco Ruiz Velasco! 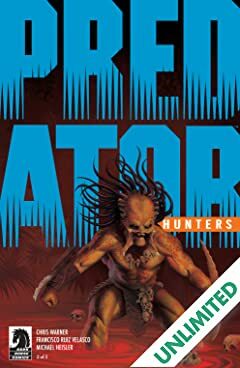 Since time immemorial, the aliens known as Predators have come to Earth to hunt us. 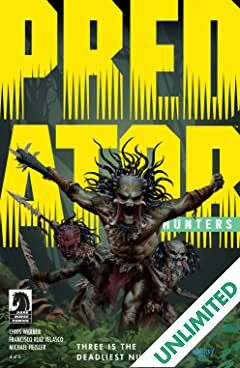 Now a group of survivors of those visits have begun a hunt of their own. This is the year that humanity turns the tables on the Predators! 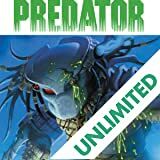 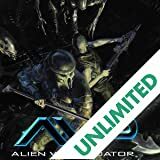 When Enoch Nakai is recruited by a privately funded group of former soldiers, drug runners, and FBI agents to investigate the killers from beyond the stars, he sees it as a chance to strike back at the creatures who derailed his life. 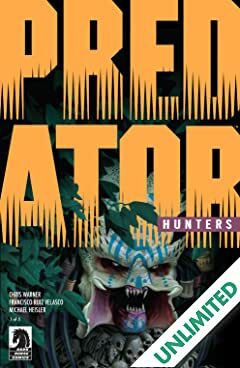 But the team's destination--a South Pacific island paradise--hides a terror no one expects!